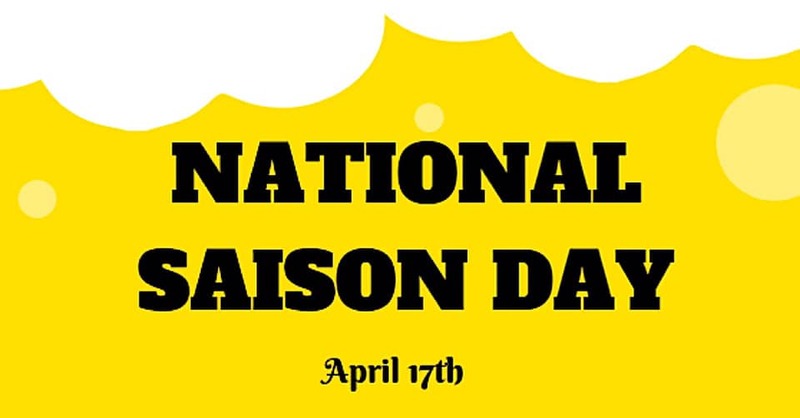 We are celebrating National Saison Day! Saisons originate from the summertime in Belgium, but now are enjoyed year-round. Saisons, typically called Farmhouse Ales. have a golden to light amber color. 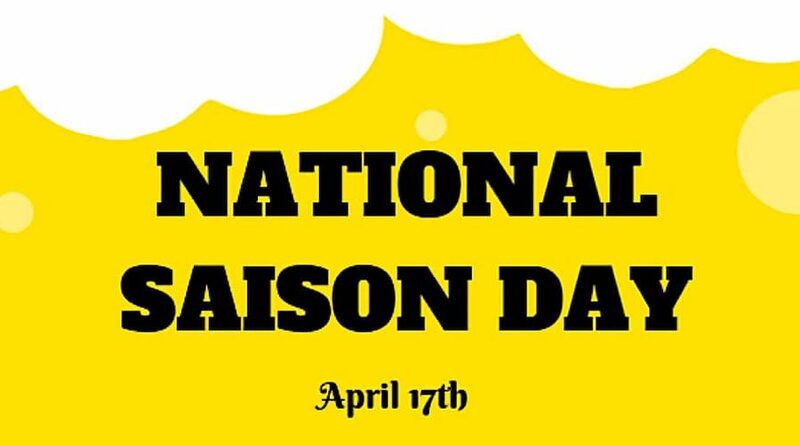 Saisons may have Brettanomyces or lactic character, and fruity, horsey, goaty and/or leather-like aromas and flavors. Specialty ingredients, including spices, may contribute a unique and signature character. Join us for this event and enjoy our Saison release!